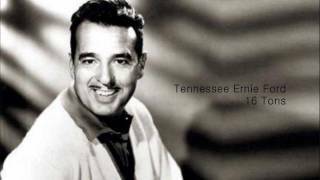 Get Tennessee Ernie Ford essential facts below. 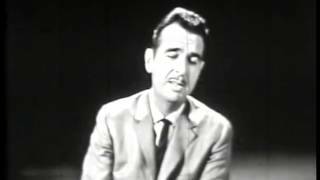 View Videos or join the Tennessee Ernie Ford discussion. 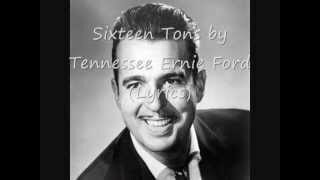 Add Tennessee Ernie Ford to your PopFlock.com topic list for future reference or share this resource on social media. 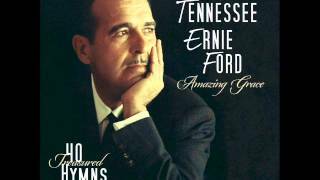 Ernest Jennings Ford (February 13, 1919 - October 17, 1991), known professionally as Tennessee Ernie Ford, was an American recording artist and television host who enjoyed success in the country and Western, pop, and gospel musical genres. 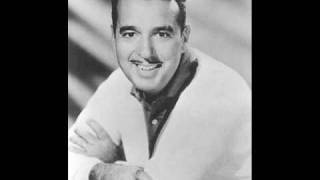 Noted for his rich bass-baritone voice and down-home humor, he is remembered for his hit recordings of "The Shotgun Boogie" and "Sixteen Tons". 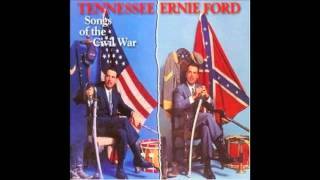 Ford was born in Bristol, Tennessee, to Maud (ne;e Long) and Clarence Thomas Ford. The 1940 census shows that he had an older brother named Stanley H. Ford. Ford began his radio career as an announcer at WOPI-AM in Bristol. In 1939, the young bass-baritone left the station to study classical singing at the Cincinnati Conservatory of Music in Ohio. A First Lieutenant, he served in the United States Army Air Corps in World War II as the bombardier on a B-29 Superfortress flying missions over Japan. He was also a bombing instructor at George Air Force Base, in Victorville, California. After the war, Ford worked at radio stations in San Bernardino and Pasadena, California. At KFXM, in San Bernardino, Ford was hired as a radio announcer. He was assigned to host an early morning country music disc jockey program, Bar Nothin' Ranch Time. 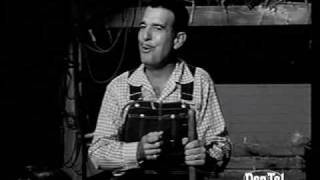 To differentiate himself, he created the personality of "Tennessee Ernie", a wild, madcap, exaggerated hillbilly. He became popular in the area and was soon hired away by Pasadena's KXLA radio. He also did musical tours. The Mayfield Brothers of West Texas, including Smokey Mayfield, Thomas Edd Mayfield, and Herbert Mayfield, were among Ford's warmup bands, having played for him in concerts in Amarillo and Lubbock, during the late 1940s. 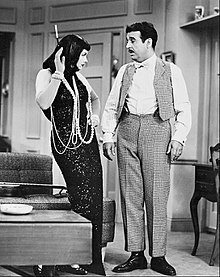 Ford's appearance as "Cousin Ernie" in three episodes of I Love Lucy made him a household name. At KXLA, Ford continued doing the same show and also joined the cast of Cliffie Stone's popular live KXLA country show Dinner Bell Roundup as a vocalist while still doing the early morning broadcast. Cliffie Stone, a part-time talent scout for Capitol Records, brought him to the attention of the label. In 1949, while still doing his morning show, he signed a contract with Capitol. He became a local TV star as the star of Stone's popular Southern California Hometown Jamboree show. RadiOzark produced 260 15-minute episodes of The Tennessee Ernie Show on transcription disks for national radio syndication. He released almost 50 country singles through the early 1950s, several of which made the charts. Many of his early records, including "The Shotgun Boogie" and "Blackberry Boogie", were exciting, driving boogie-woogie records featuring accompaniment by the Hometown Jamboree band which included Jimmy Bryant on lead guitar and pioneer pedal steel guitarist Speedy West. "I'll Never Be Free", a duet pairing Ford with Capitol Records pop singer Kay Starr, became a huge country and pop crossover hit in 1950. A duet with Ella Mae Morse, False Hearted Girl was a top seller for the Capitol Country and Hillbilly division, and has been evaluated as an early tune. Ford eventually ended his KXLA morning show and in the early 1950s, moved on from Hometown Jamboree. He took over from band-leader Kay Kyser as host of the TV version of NBC quiz show Kollege of Musical Knowledge when it returned briefly in 1954 after a four-year hiatus. He became a household name in the U.S., largely as a result of his portrayal in 1954 of the 'country bumpkin', "Cousin Ernie", on three episodes of I Love Lucy. 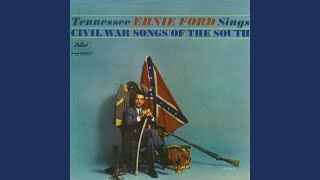 In 1955, Ford recorded "Davy Crockett, King of the Wild Frontier" (which reached number 4 on the country music chart) with "Farewell to the Mountains" on side B. With Ford's snapping fingers and a unique clarinet-driven pop arrangement by Ford's music director, Jack Fascinato, "Sixteen Tons" spent ten weeks at number one on the country charts and seven weeks at number one on the pop charts. The record sold over twenty million copies, and was awarded a gold disc. The song made Ford a crossover star, and became his signature song. 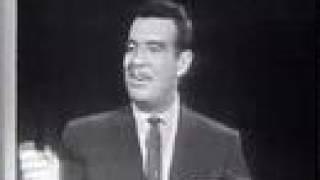 Ford subsequently hosted his own prime-time variety program, The Ford Show, which ran on NBC television from October 4, 1956, to June 29, 1961. Ford's last name allowed the show title to carry a unique double entendre by selling the naming rights to the Ford Motor Company (Ford had no known relation to the Ford family that founded that company). The Ford Theatre, an anthology series also sponsored by the company, had run in the same time slot on NBC in the preceding 1955-1956 season. Ford's program was notable for the inclusion of a religious song at the end of every show; Ford insisted on this despite objections from network officials who feared it might provoke controversy. This became the most popular segment of his show. He earned the nickname "The Ol' Pea-Picker" due to his catch-phrase, "Bless your pea-pickin' heart!" He began using the term during his disc jockey days on KXLA. In 1956 he released Hymns, his first gospel music album, which remained on Billboard's Top Album charts for 277 consecutive weeks; his album Great Gospel Songs won a Grammy Award in 1964. After the NBC show ended, Ford moved his family to Portola Valley in Northern California. 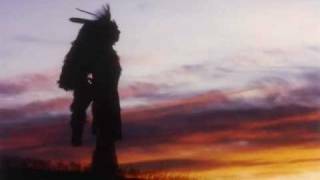 He also owned a cabin near Grandjean, Idaho, on the upper South Fork of the Payette River where he would regularly retreat. 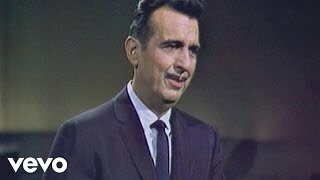 From 1962-65, Ford hosted a daytime talk/variety show, The Tennessee Ernie Ford Show (later known as Hello, Peapickers) from KGO-TV in San Francisco, broadcast over the ABC television network. In 1968, Ford narrated the Rankin/Bass Thanksgiving TV special The Mouse on the Mayflower for NBC. The mouse narrator seen at the beginning of the special, William the Churchmouse, was a caricature of Ford, in keeping with a Rankin/Bass tradition. Ford was the spokesman for the Pontiac Furniture Company in Pontiac, Illinois in the 1970s. He also became the spokesman for Martha White brand flour in 1972. Ford's experiences as a navigator and bombardier in World War II led to his involvement with the Confederate Air Force (now the Commemorative Air Force), a war plane preservation group in Texas. He was a featured announcer and celebrity guest at the annual CAF Airshow in Harlingen, Texas, from 1976-88. He donated a once-top-secret Norden Bombsight to the CAF's B-29 bomber restoration project. In the late 1970s, as a CAF colonel, Ford recorded the organization's theme song "Ballad of the Ghost Squadron". Ford and wife Betty contended with serious alcohol problems; Betty had had the problem since the 1950s as well as emotional issues that complicated both their lives and that of their sons. Though his drinking worsened in the 60s, he worked continuously, seemingly unaffected by his heavy intake of whiskey. 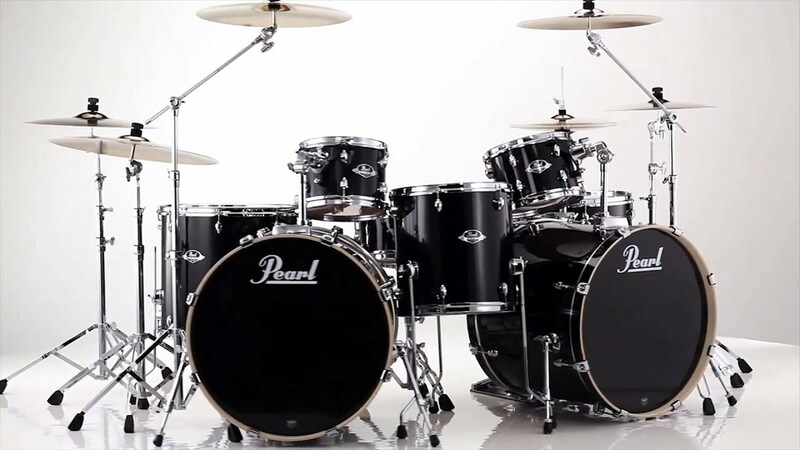 By the 1970s, however, it had begun to take an increasing toll on his health and ability to sing. After Betty's substance abuse-related death in 1989, Ernie's liver problems, diagnosed years earlier, became more apparent, but he refused to reduce his drinking despite repeated doctors' warnings. 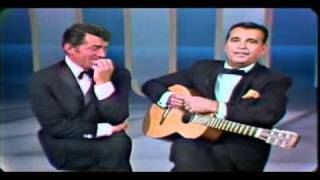 His last interview was taped in September 1991 by his long-time friend Dinah Shore for her TV show. Ford received posthumous recognition for his gospel music contributions by adding him to the Gospel Music Association's Gospel Music Hall of Fame in 1994. Ford was married to Betty Heminger from September 18, 1942, until her death on February 26, 1989; they had two sons - Jeffrey Buckner "Buck" Ford (born January 6, 1950) and Brion Leonard Ford (born September 3, 1952 in San Gabriel, California - died October 24, 2008 in White House, Tennessee, of lung cancer at age 56). Less than four months after Betty's death, Ford married again. On September 28, 1991, he fell into severe liver failure at Dulles Airport, shortly after leaving a state dinner at the White House hosted by then President George H. W. Bush. Ford died in H. C. A. Reston Hospital Center, in Reston, Virginia, on October 17 - exactly 36 years after "Sixteen Tons" was released, and one day shy of the first anniversary of his induction into the Country Music Hall of Fame. Ford was interred at Alta Mesa Memorial Park, Palo Alto, California. His second wife, Beverly Wood Ford (1921-2001), died ten years after Ernie and her body was interred with her husband's. 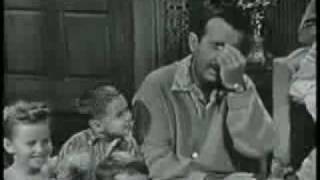 1950 "The Cry Of The Wild Goose"
b/w "Bright Lights and Blonde Haired Women"
b/w "A Rootin' Tootin' Santa Claus"
b/w "The Gandy Dancer's Ball"
b/w "Put Your Arms Around Me"
"Don't Start Courtin' In A Hot Rod Ford"
b/w "This Must Be The Place"
"Somebody Bigger Than You Or I"
b/w "There Is Beauty In Everything"
1955 "The Ballad Of Davy Crockett"
b/w "John Henry" 60 This Lusty Land! 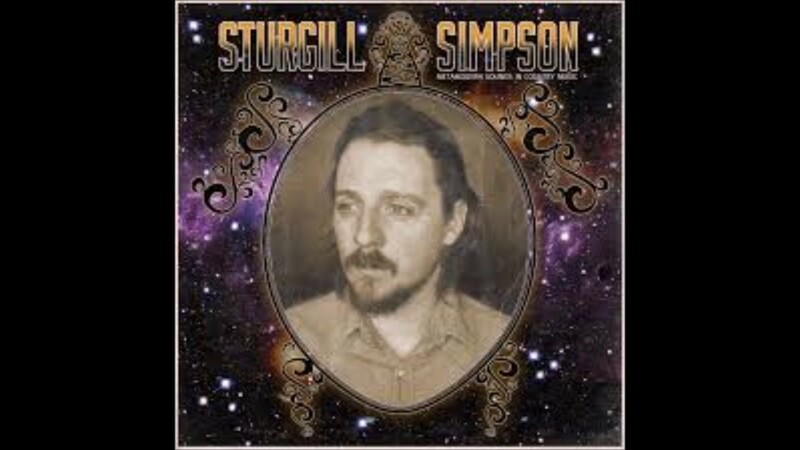 b/w "Lonely Man" (from Bless Your Pea Pickin' Heart!) This Lusty Land! "Ivy League" Bless Your Pea Pickin' Heart! 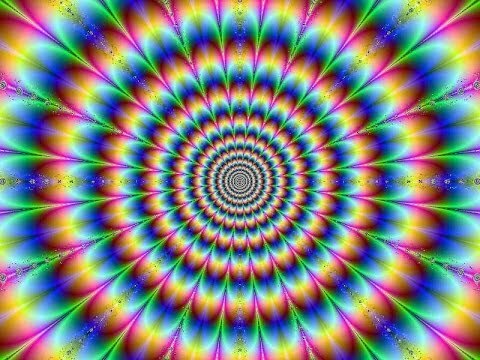 1958 "Bless Your Pea Pickin' Heart"
"Love Is The Only Thing"
1960 "O Mary Don't You Weep"
b/w "Lord Of All Creation"
1961 "Dark As A Dungeon"
b/w "His Love (Makes The World Go Round)" (Non-album track) This Lusty Land! 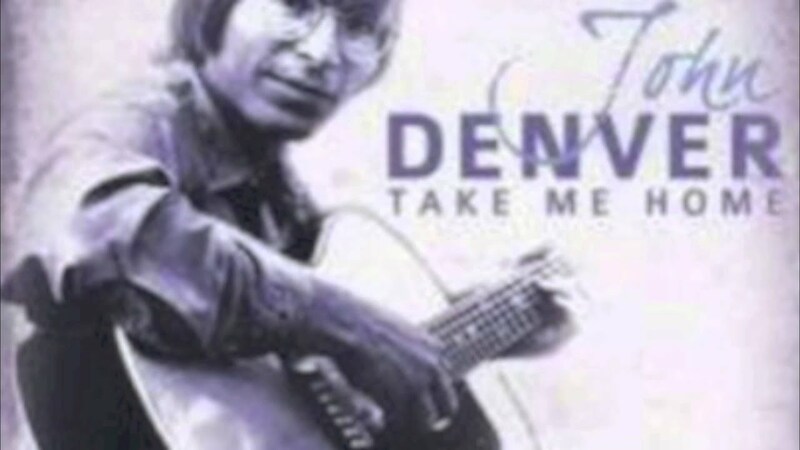 1962 "Take Your Girlie To The Movies"
1968 "Talk To The Animals"
1969 "Honey-Eyed Girl (That's You That's You)"
1970 "Rainy Night In Georgia"
1971 "Happy Songs Of Love"
"Farther Down The River (Where The Fishin's Good)"
1974 "Sweet Child Of Sunshine"
b/w "I'd Like To Be"
"The Devil Ain't A Lonely Woman's Friend"
1976 "I Been To Georgia On A Fast Train"
b/w "Dogs and Sheriff John"
A"Everybody's Got a Girl But Me" peaked at No. 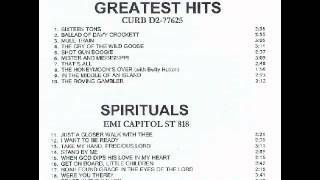 2 on the Capitol Records' "Top Country & Hillbilly" best sellers list in 1952. B"Sing We Now of Christmas" peaked at No. 2 on the RPM Top Singles chart in Canada. C"Colorado Country Morning" peaked at No. 85 on the RPM Country Tracks chart in Canada. ^ Bronson, Fred (2003). The Billboard Book of Number One Hits. Billboard Books. Retrieved 2016. ^ Gilliland, John (1969). 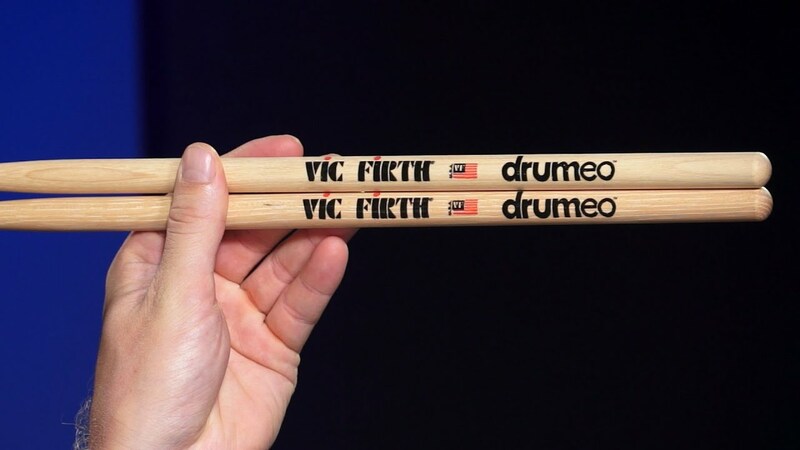 "Show 2 - Play A Simple Melody: American pop music in the early 1950s [Part 2]" (audio). Pop Chronicles. University of North Texas Libraries. ^ Billboard October 4, 1952, p. 31. 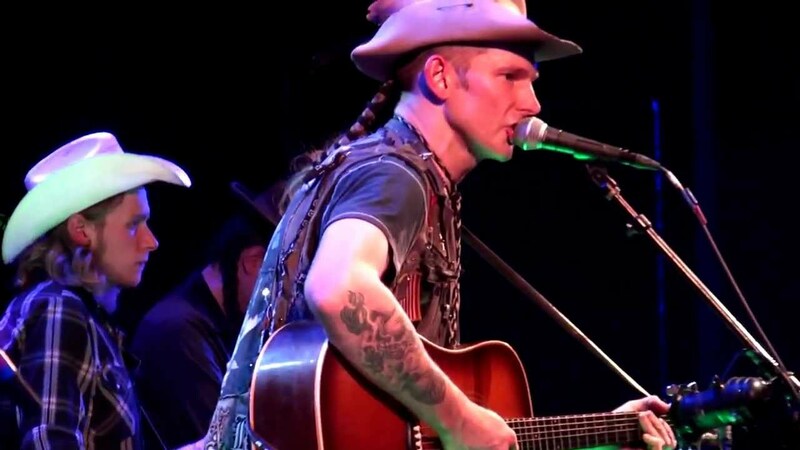 ^ Rockin Country Style @ Emory University Archived July 14, 2012, at Archive.is, rcs-discography.com; accessed January 8, 2017. ^ Murrells, Joseph (1978). The Book of Golden Discs (2nd ed.). London: Barrie and Jenkins Ltd. p. 136. ISBN 0-214-20512-6. ^ Glenn Collins (October 18, 1991). 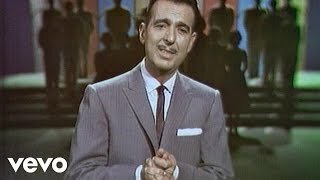 "Tennessee Ernie Ford Dies at 72; Folksy Singer Recorded '16 Tons'". The New York Times. Retrieved 2008. 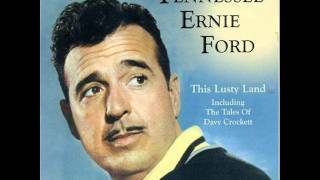 Ernie Ford - singing with a little boy by his side. Pretty funny. 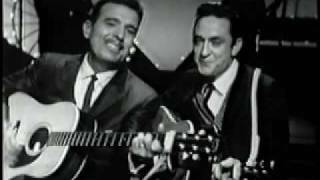 Tennessee Ernie Ford and Johnny Cash-Together! 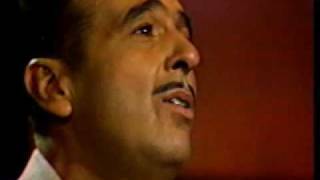 Tennessee Ernie Ford sings "John Henry"